Mat-Su College, Alaska | Opportunities Start Here! Mat-Su College, located in the heart of Alaska's Mat-Su Valley, is your local choice for higher education. 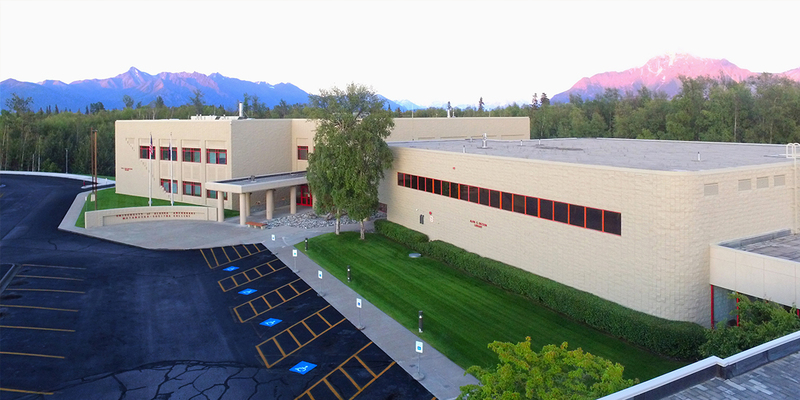 Our scenic campus is situated on a protected 900 acre forest between Palmer and Wasilla. Everything is here, from a winding trail system and internationally-connected library to a first-class theater, to provide an open and inclusive setting for students with a variety of lifestyles and interests. Check out the Commencement Page to find all the details you need for the upcoming graduation celebration at MSC, including: commencement timeline, diploma pickup, and graduating with honors. For news updates, advocacy resources, and information about the proposed UA budget, please visit the UAA Chancellor's page. 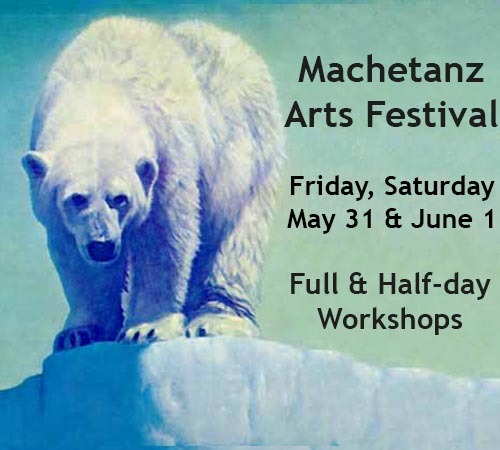 Friday, May 31 - Saturday, June 1, 2019. Join us for a day of practicing art. Learn something new, or continue in something you love. When: Friday and Saturday, May 31 and June 1. 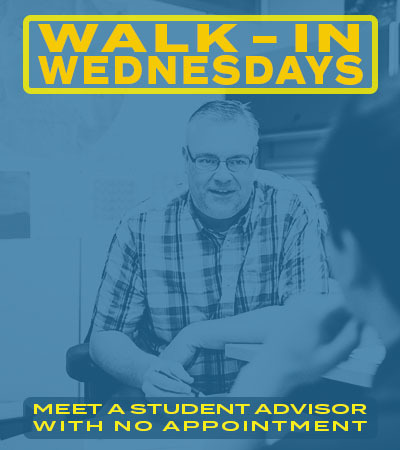 On Wednesdays, walk-in anytime during business hours and speak with a student advisor, no appointment necessary! Get your questions about coursework, financial aid, and class schedules answered by a knowledgeable, friendly advisor. Student Services is open Monday - Friday 9am-5pm and located in FSM 101, at the main college entrance. 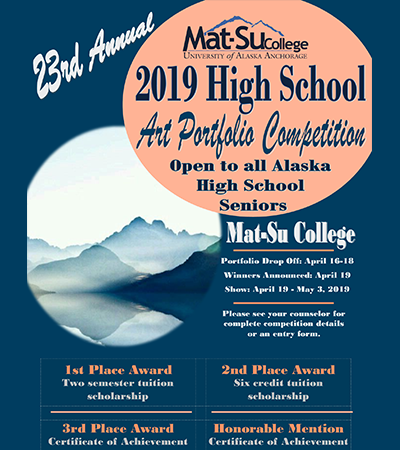 23rd Annual High School Art Portfolio Competition is open to all Alaska High School Seniors. Portfolio Drop Off: April 16-18, Winners Announced: April 19, Show: April 19 - May 3, Portfolios should be submitted in person to Dr. Felicia Desimini, Fine Arts Coordinator, in FSM212 at MSC between 9am and 4pm April 16-18, or mailed for delivery by 4pm on April 18th to: Mat-Su College High School Portfolio Competition, 8295 E College Dr., Palmer AK 99645. Pick up is scheduled for May 4, 9am to 4pm. Contact Dr. Desimini at 907-745-9755. Offering a wide range of resources, including a collection of over 70,000 items with access to UAA/APU Consortium, Anchorage Public Libraries, and an international library system, Okeson Library subscribes to print versions of five newspapers, 47 magazines, and thousands of periodicals through online services. A computer lab is located in the library, with a variety of study areas, promoting a collaborative learning environment for students. CNA's are responsible for recording vital signs (pulse, respiration, blood pressure, and temperature), fluid intake and outputs, weights, and other observations. 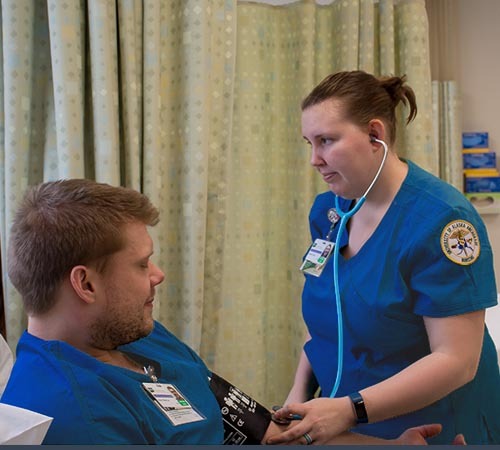 Demand for nursing and related professions is expected to increase steeply over the next several decades in the Mat-Su Valley. The course is designed to train entry-level health workers in basic skills needed to assist nurses and be efficient health care team members. Participate and lead on campus. With various student clubs, an active student government, and work-study opportunities, you can explore your passion at MSC.